Long gone are the days of high school senior portraits that are lacking personality and style. Instead, high school senior portraits have become a way to express who you are and who you’ve become during your high school career. I treat each photo shoot as if we were creating a mini fashion magazine photo shoot complete with hair styling, makeup, multiple outfit and location changes to bring your photographs to life. 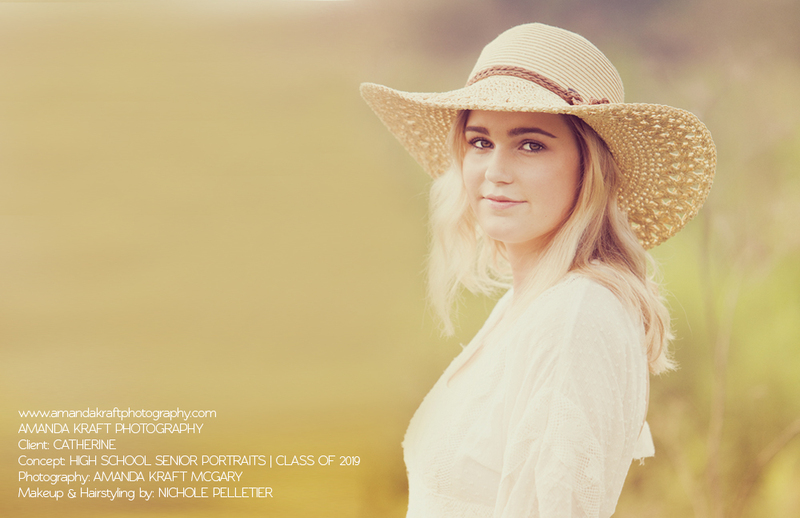 Many of my high school seniors often choose to mix and match their locations to match their varying styles - not sure if you are a boho girl who wants to be photographed in nature or if being in an urban environment might be more your thing. Don’t worry, we will find locations that are perfect for you to blend your two or three styles! I also love when my high school seniors find locations that are hidden gems throughout Lancaster County and beyond. We’ve used private farms, homes, and even a pool to incorporate hobbies and interests. High School Senior Portraits are typically scheduled July through early November in the mid-afternoon to allow us plenty of natural daylight. Bookings for the Class of 2020 are now available! 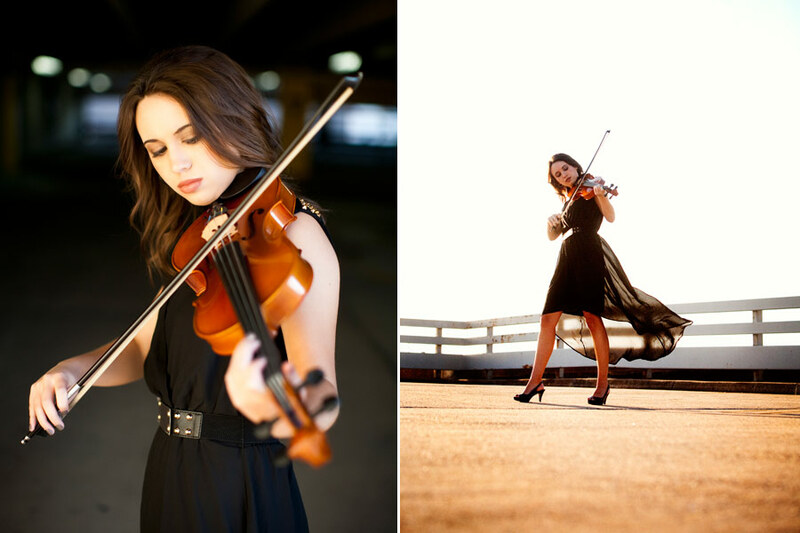 Amanda Kraft is a portrait and lifestyle photographer based in Lancaster, Pennsylvania who specializes in high school senior portrait photography, women's glamour & boudoir portrait photography, and personal branding photography. Amanda has also been a highly sought after wedding photographer serving Central Pennsylvania, Philadelphia, Lancaster and many destination wedding clients. She also provides commercial and stock photography for her personal branding & social media clients. 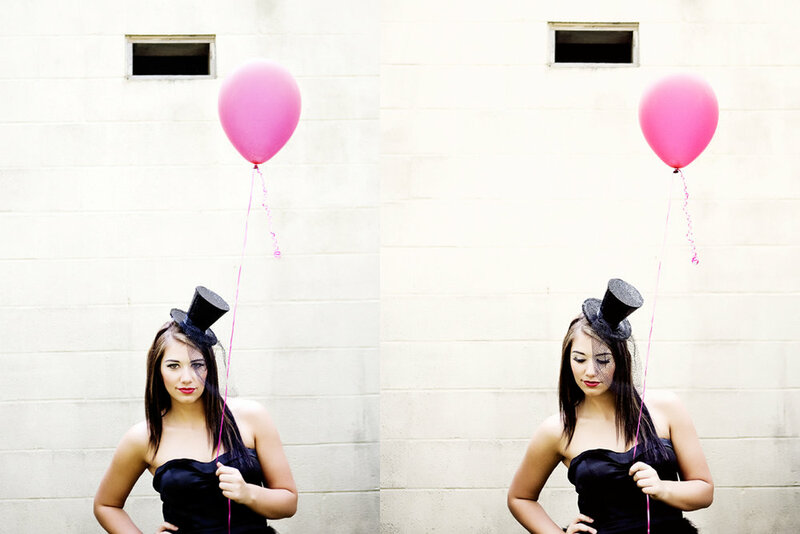 Amanda is best known for her fashion inspired portrait photography that plays off of her client's personality. Amanda serves Central Pennsylvania to include Harrisburg, Hershey, and York along with State College and Philadelphia. 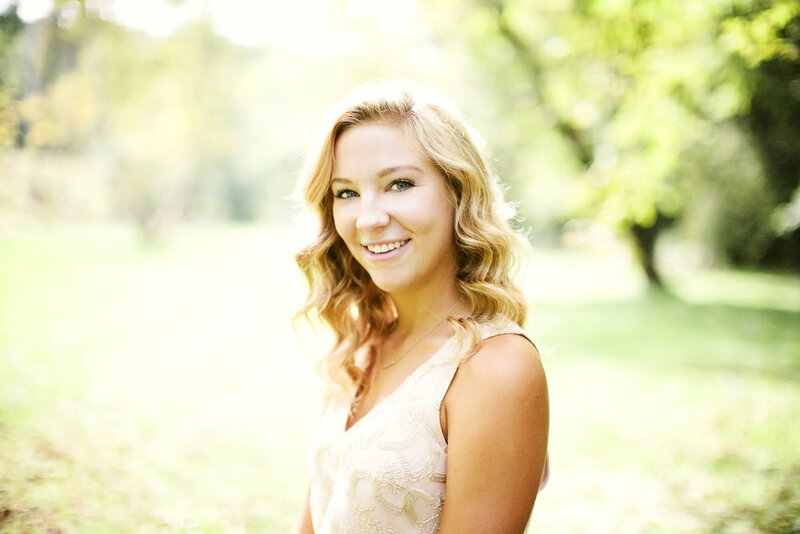 Amanda's work has been featured in numerous publications to include TheKnot, Style Me Pretty, Bride's Philadelphia, Susquehanna Style and the Lancaster Newspaper. Amanda is no stranger to destination clients as she has traveled throughout the East Coast and Internationally to photograph her clients.